Working with colleagues. 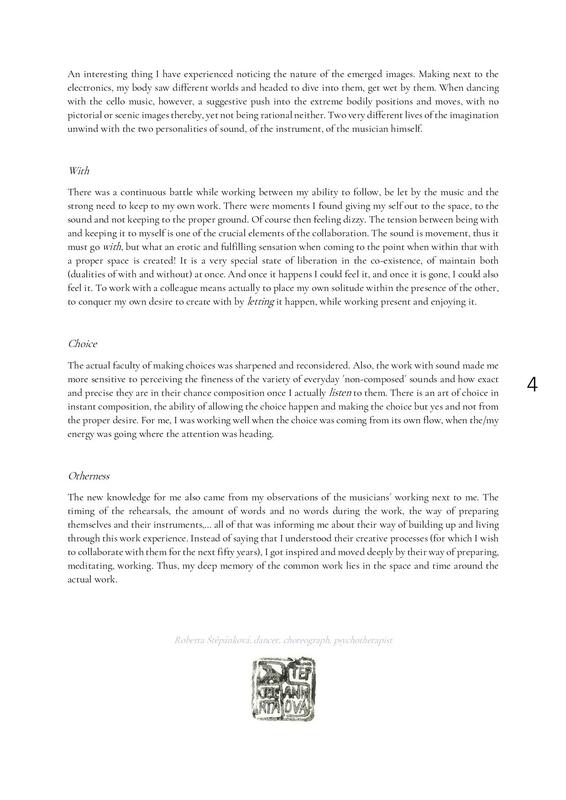 The experience of composing dance with music. The experience with a person with autism. 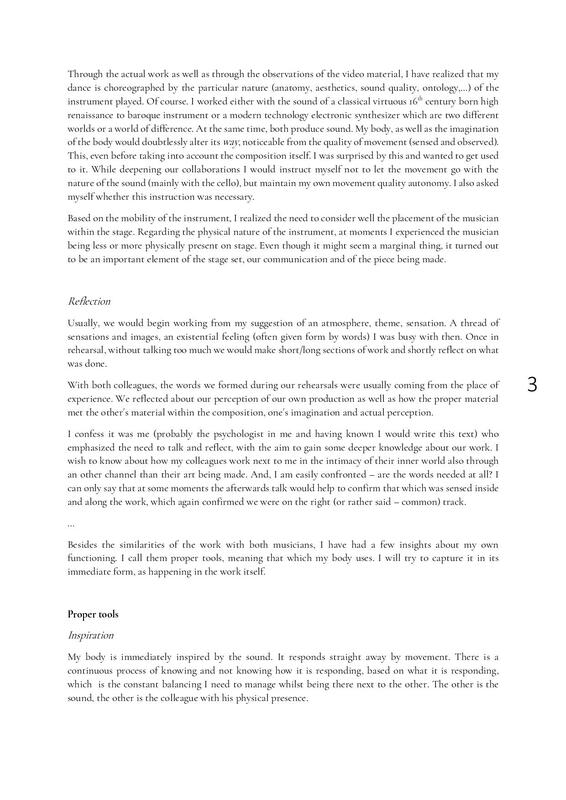 Phenomenological study of the experience with contact and contact reflections. Person-Centered & Experiential Psychotherapies, dec. 2015.